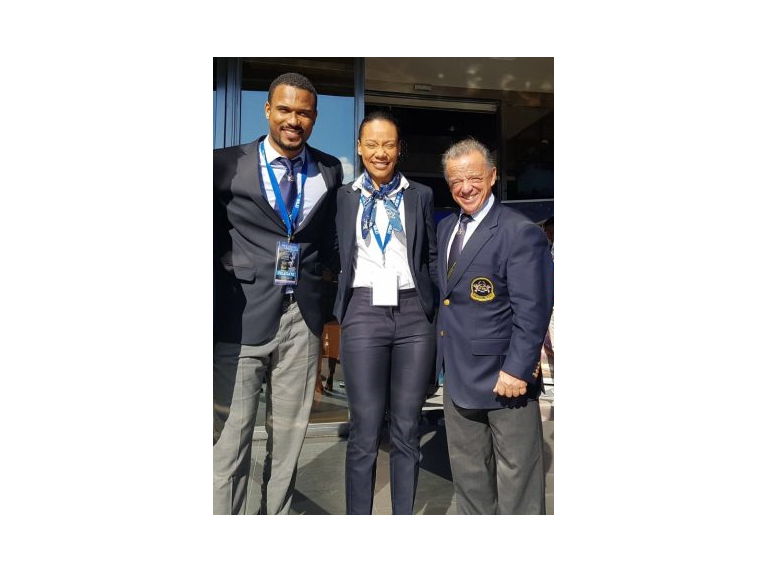 2019 IFBB AFRICAN CHAMPIONSHIPS IN ANGOLA. This 2019 season, Angola will host the African Championship, a very important event for the African athletes, since it is the Continental Championship. Angola, a beautiful Southern African nation that loves bodybuilding and will the event, under the dynamic leadership of Mr Jorge Braulio Martins, President of the Angola National Federation, that it’s working hard for an outstanding sports celebration. You can find more information about this event in the Inspection Report that it’s released and you can see it HERE.